The magnetic detacher is of 5300GS power strength that can only open EAS security hard tags with standard lock. It can not open the security hard tags with super lock over 5300GS. 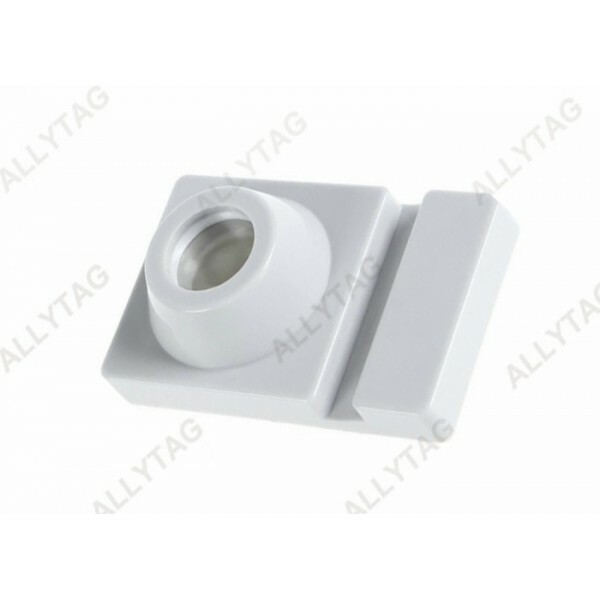 This tag detacher is produce with high quality ABS material housing which makes the design quite moden and delicate. 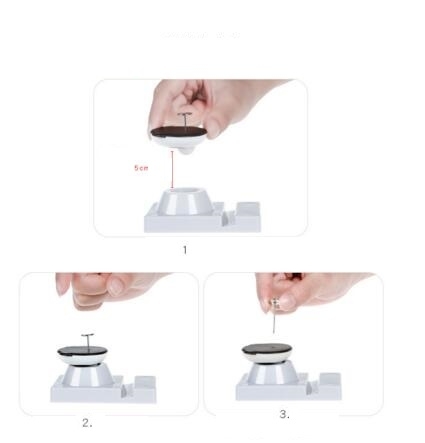 The groove on the detacher itself is designed as cell phone stand, which gives it with second function. Step three: Take the pin out of the tag. 1. 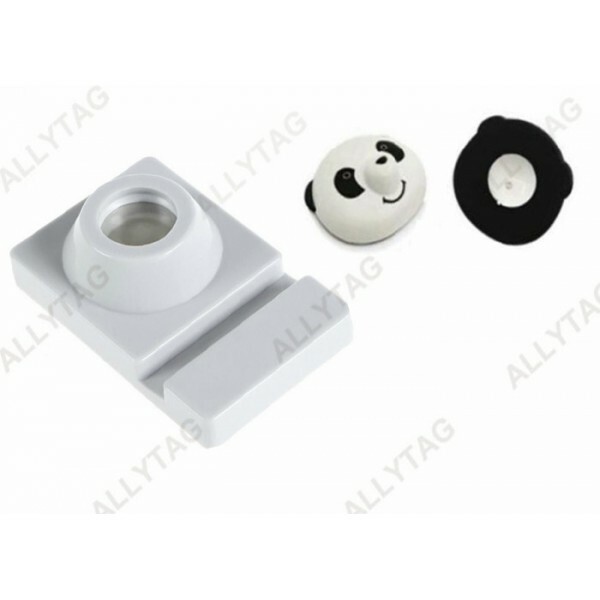 EAS magnetic detacher for hard tag. 2. Effective for standard lock. 3. 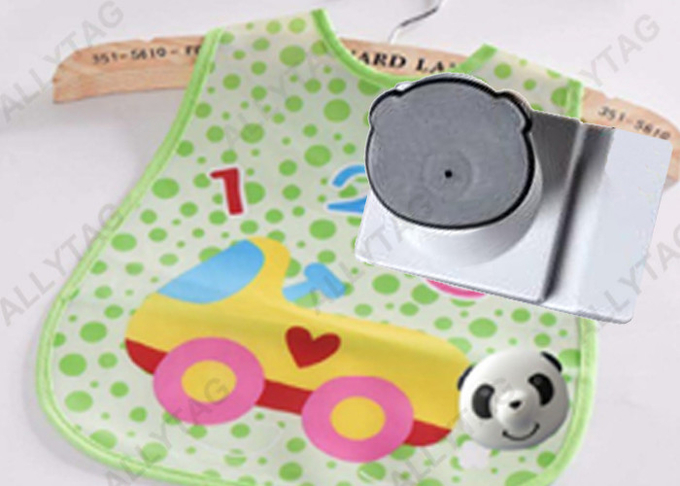 Designed primarily to remove pins from tags. 4. Magnetic force can be standard of 3500GS. 5. Groove design for cell phone stand. 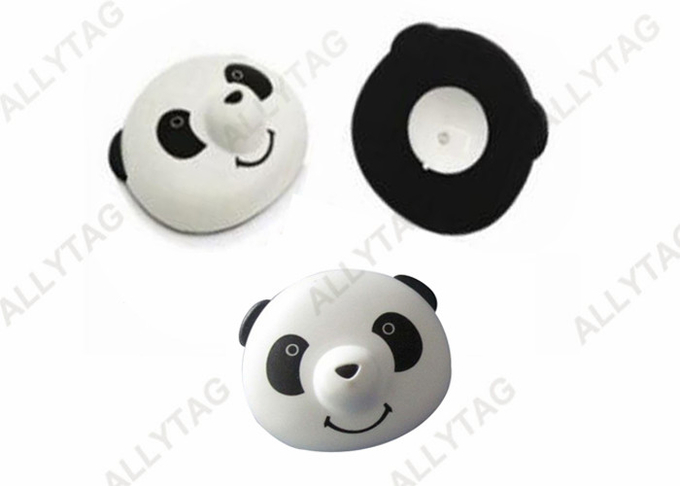 Security Panda Tag; All other security tags except golf tags.